This print is called gondole. On the water, Venice, Italy. This is where you go if you want to ride a gondola in Venice. 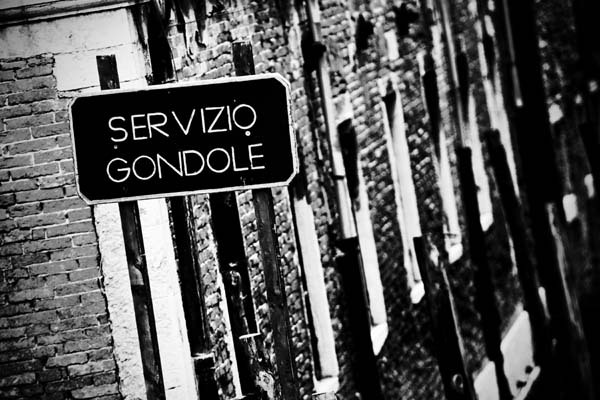 Photograph was taken near the Bride of Sighs, Venice in 2008.